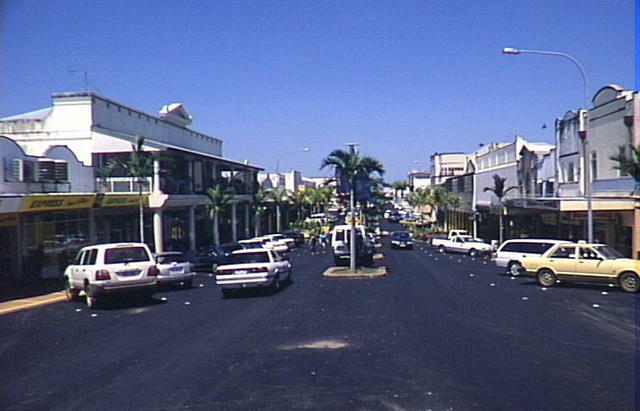 Looking for Accommodation in Innisfail, QLD? Cassowary Coast Independent News was started with the goal to look after the local area and to ensure that the people in our region continue to have a strong voice. We currently have a circulation of 2600 newspapers and we have 900+ likes on Facebook. We are informed that people like our unbiased style and we have an excellent coverage of local events.